Everybody desires to design his lawn in the best possible manner. However, in order to do that, firstly you need to free the lawn from weeds and pests. 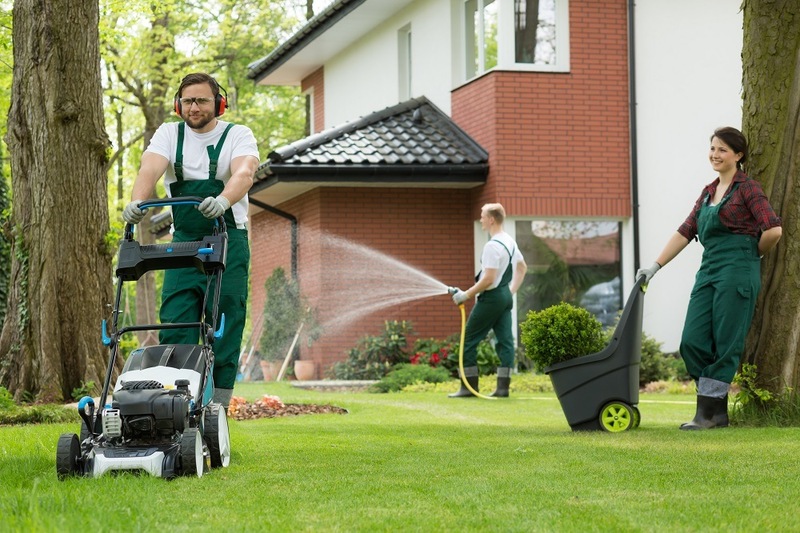 Additionally, by adopting some of the best methods of mowing will contribute in preserving the lawn for aesthetic as well as recreational purposes. You need to invest some and effort in cleaning up and ﻿maintaining the lawn. Generally, lawns become overgrown with shrubs as well as grasses due to which it becomes difficult to mow it. In such a case it is better to hire professional mowing services to get the job done on your behalf. 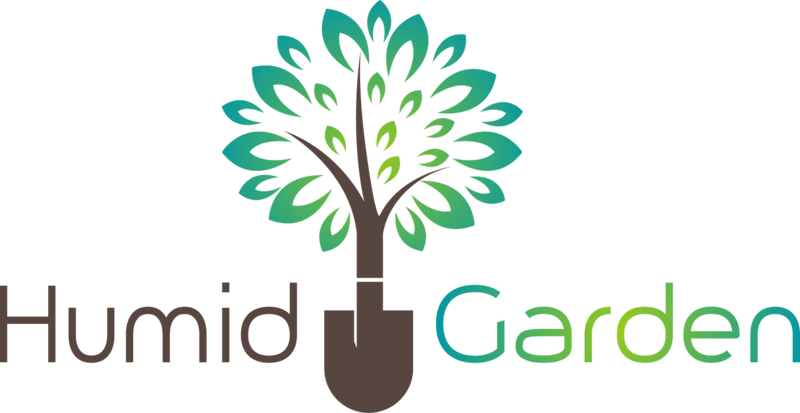 They will apply the latest techniques and best equipment to prevent the lawn from getting transformed into an untidy ground for pests and ugly looking plants and flowers. If you keep your lawn unattended, slowly it will get transformed into a home of diseases. Rather than letting it happen, it better to take precautions from day one. 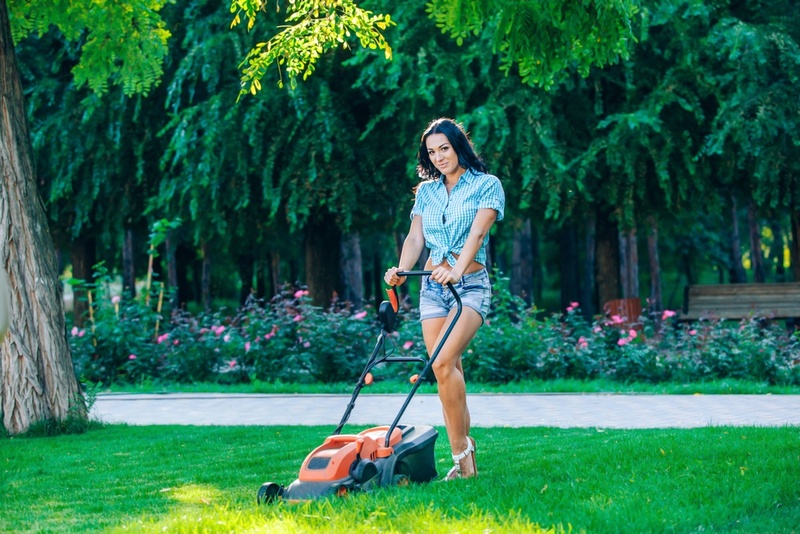 Along with being highly familiar with lawn care practices, it is better to hire a professional to mow the lawn at regular intervals. There are various types of mowers available in the market. It is recommended to choose the one which will be suitable for the scale and proportion of the garden. Professionals that have been providing mowing services for years will make use of right tools. 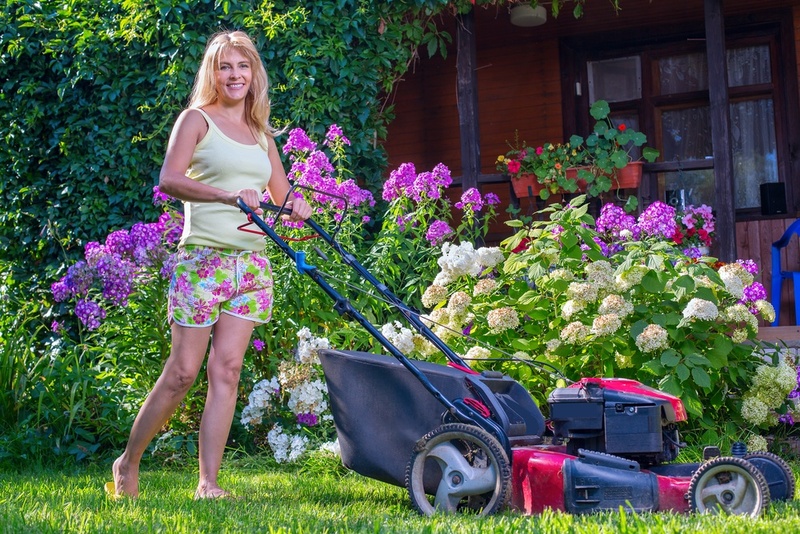 Generally, unpowered push mowers are preferred for residential gardens and lawns. What Are the Blunders That Are Avoided by Professionals? Generally, a common man commits the mistake of using mowers that comprise blunt blades. It may cause damage to the turf and lead to additional unexpected issues. But a professional mowing service provider will take care of such vital issues. He will be taking into usage the best machinery to give the best result for your garden. There is a notion to carry on with the task of mowing in case of wet grasses. 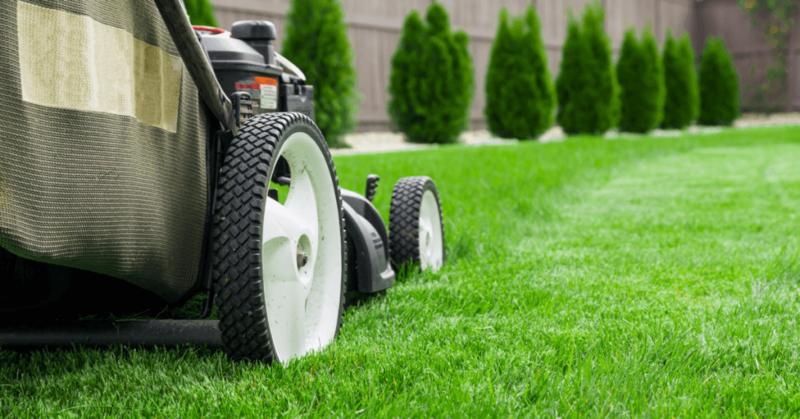 Doing so will negatively impact on the machine as well as your lawn. It is recommended to mow the lawn during summer as the turf remains dry at that time. Proper action at the right point of time ensures a positive and everlasting result. What Is Actually Provided by Mowing Companies? Each and every duty comes with high level of integrity, sincerity and honesty. A team of contractors visits the site on regular basis for observation purpose. Along with studying the landscape, they will provide you some easy-to-follow tips regarding lawn care. Customer satisfaction is ensured with these companies. You may get in touch with the best service provider by conducting an online survey or by getting personal recommendations from your friends and family.